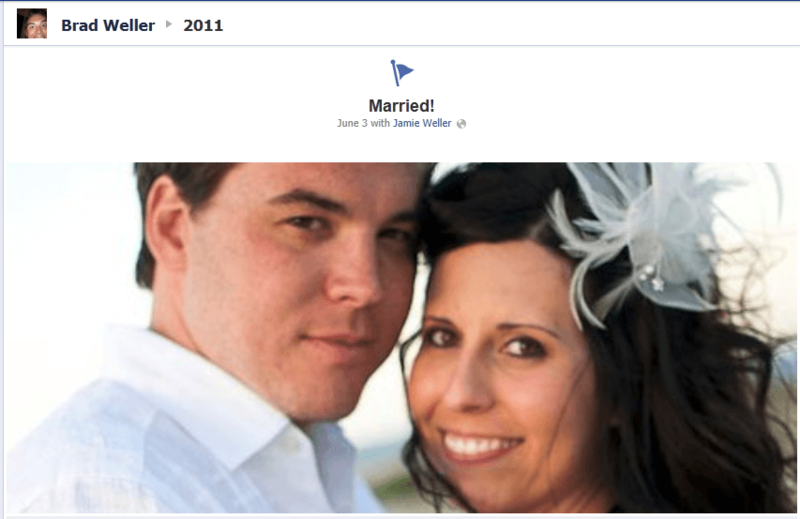 September 29, 2011 is Facebook Timeline day. The new layout for the social networking giant will be pushed live to all users and the Internet as we know it is probably going to change forever. Timeline marks the biggest update to Facebook’s design ever and considering the backlash the Facebook team receives for even the smallest of changes, I won’t be surprised if the reaction to Timeline reaches never-before-seen levels of vitriol. Already, their blog post announcing Timeline has been trolled to oblivion and the introduction video already has over 2,000 dislikes on YouTube. Despite the predictable hoopla, Facebook users with the developer app enabled have had the new profile for around a week now and got a jumpstart on other users. I have 240 friends on Facebook. Only 9 have started using Timeline. I’ve been using it for almost a week now and have come away mostly impressed with the changes. For the sake of my 231 friends and millions of other Facebook users who have no clue what Timeline is, here’s a list of 10 things you need to know about Facebook Timeline before Facebook’s D-Day on September 29. One of the drawbacks to Facebook’s old designs was the lack of personalization. Giving all profiles the same basic look was a big upgrade from the eyesore that Myspace turned into, but letting users make their profiles their own was a needed upgrade. 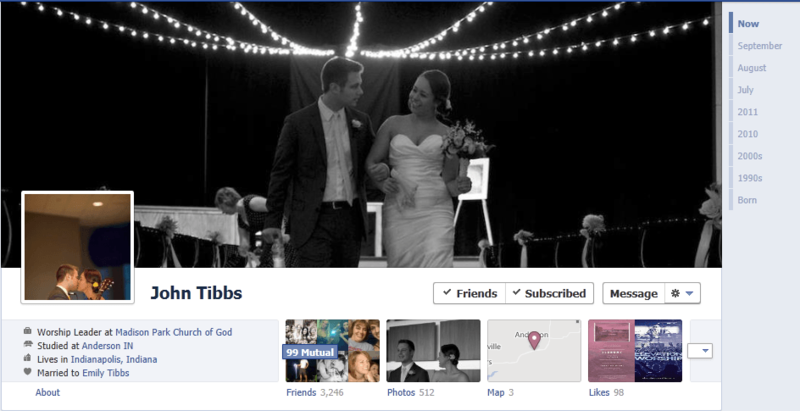 Cover photos add an emotional and personal touch to each profile without letting things get out of control. As mentioned in their F8 Conference, one of Facebook’s main goals now is to increase user engagement with the site. Huge, personal photos on prominent areas of the site are going to increase the emotional ties and nostalgia that Facebook offers. It’s one of the best additions that Timeline offers. Despite a gigantic user base with millions of music fans, Facebook has never really taken of advantage of their reach in the music realm. Timeline changes that. Facebook now integrates with dozens of the most popular music apps including Rdio, Spotify and Soundcloud. 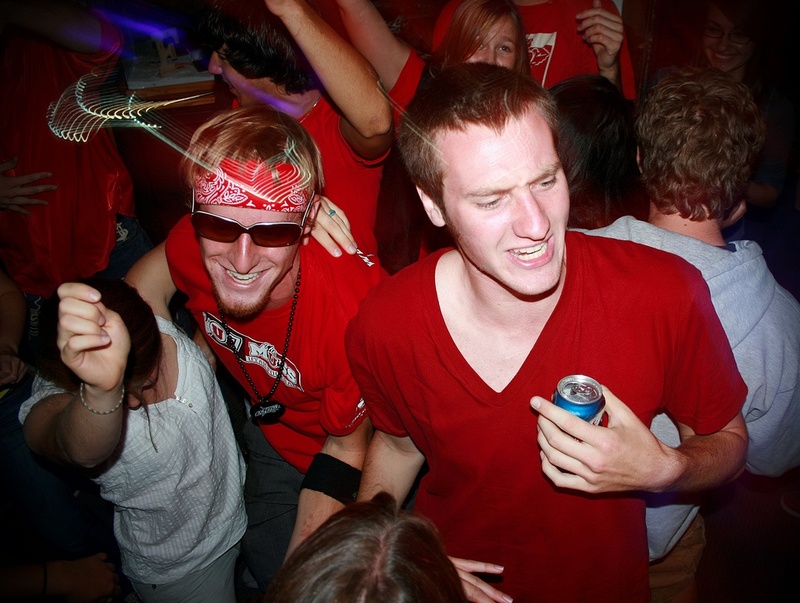 Apps have the ability to publish which songs you are listening to onto your feed in real-time. If 10 of your friends are listening to the new Blink 182 album, for example, Facebook will let you know about it. There’s also a music page that tracks your most played albums, songs and artists each month and all-time. Facebook Music is Last.FM meets music streaming sites. And it’s awesome. One of the keys to the Timeline design is a year-by-year breakdown of your posts to Facebook and easy access to historical data. 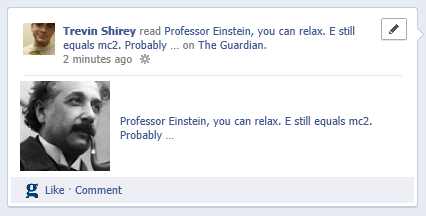 Facebook gave a sneak peek of this feature by beginning to integrate “On this day” posts several months ago. It only takes a click to look at every single one of someone’s posts from 2009, for example, which can be good and bad. It’s interesting to see what I was posting in college and a lot of awesome memories came flooding back when I scrolled through my old posts. There are, however, a lot of things that people will regret posting. Even seeing photos of of you and an ex from a few years ago can be pretty awkward. One of the nice things about the old Facebook design is that it was easy to forget about what you posted a year or even a month ago. Timeline brings all of that back in a major way. Be prepared to spend some time tidying up your Timeline. There is a new series of built-in updates tailored specifically to major life events. Instead of posting a status update about a new job, a graduation or a new pet, you can use one of Facebook’s integrated options. This is a cool way to track and graph out major events, but some of the options are definitely a little creepy. Facebook has integrated updates for “Lost a loved one” and “Had a surgery.” I’m sure some people will make use of these, but, for me, some major life events are a little too personal to highlight on Facebook. This is one of the biggest changes to Facebook. In the past, if users listened to a song or read an article that they enjoyed, they would have to browse over to Facebook and manually share the link. Not anymore. Facebook integrates with a lot of web apps and news sites to automatically share what you are listening or reading, for example. Yahoo! News has already integrated this feature and you can expect to see it on most major content sites. Music apps like Rdio and Spotify have the automatic sharing live, as well. It’s important to note that you have to give the application permission to publish automatically. You won’t see posts on your profile if you simply head to news.yahoo.com and start reading. It’s a feature that users have control over. If you and several of your friends have it enabled, however, it adds a social layer to online media consumption that no one has seen before. 6. 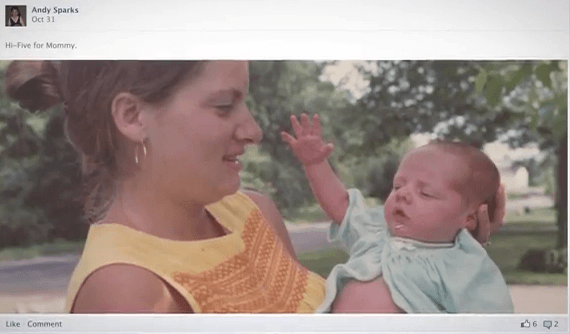 Facebook wants to see your baby picture. Yes, the Timeline goes the whole way back to your day of birth and Facebook even prompts you to upload your baby picture. This is great for those people who say, “Oh, if only I had Facebook as a one year old!” Be prepared to see a bunch of baby photos of your friends. It’s not just baby photos you can publish though. You can add posts instead to any date. Everybody can look back and see you hitting that big home run in Little League or watch your first dance recital. 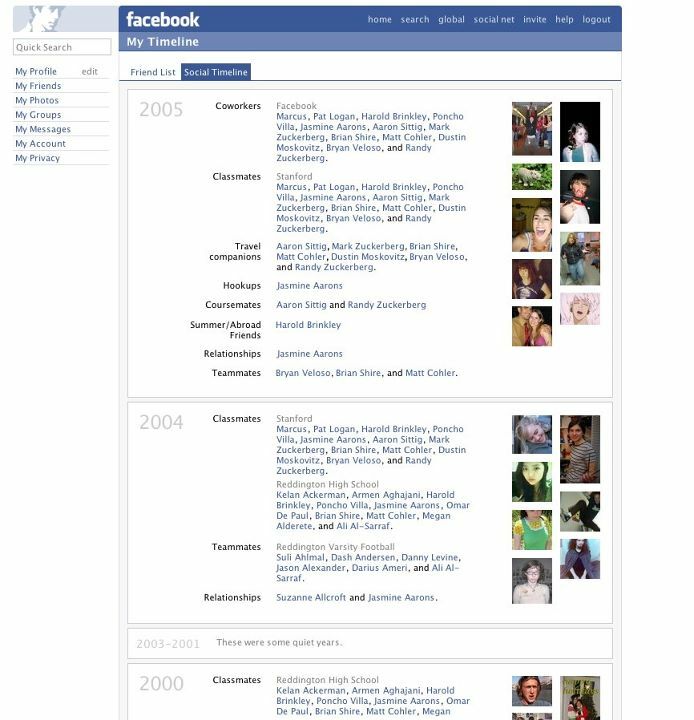 A lot of the concepts in Facebook Timeline are similar to a project Facebook’s team worked on in 2004/2005 called Social Timeline. The yearbook-like organization and highlighting of important events are present in both designs. Maybe now everybody will stop clamoring for the “old Facebook?” Hey, a guy can dream! The new Timeline design features 2-columns to show all of your updates. But Facebook lets you click the “star” to feature the updates that are most important to you. This causes them to span both columns and is a great way to share your most memorable events and photographs. 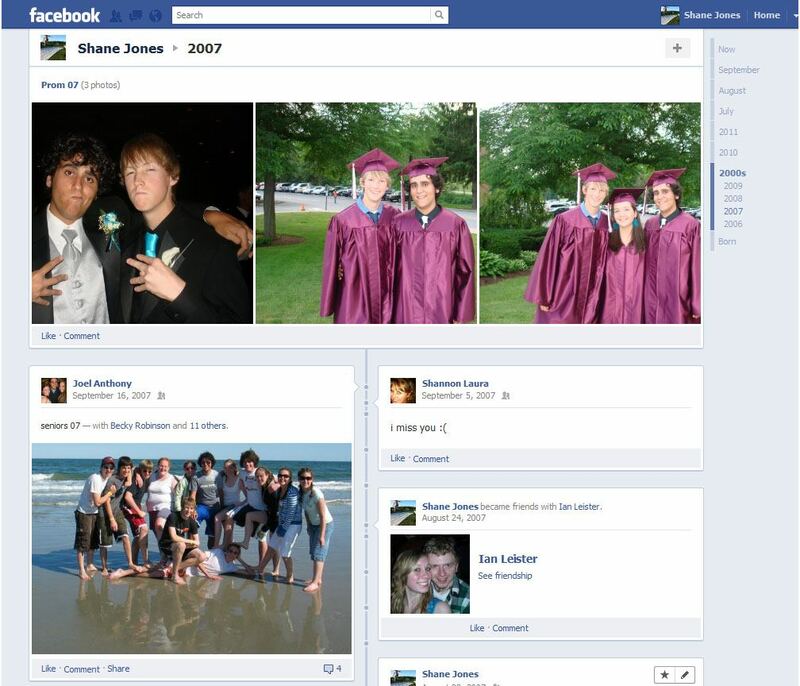 Older designs of Facebook didn’t offer a way to designate more important updates or photos. Timeline allows you to separate these must-see updates from the pack. 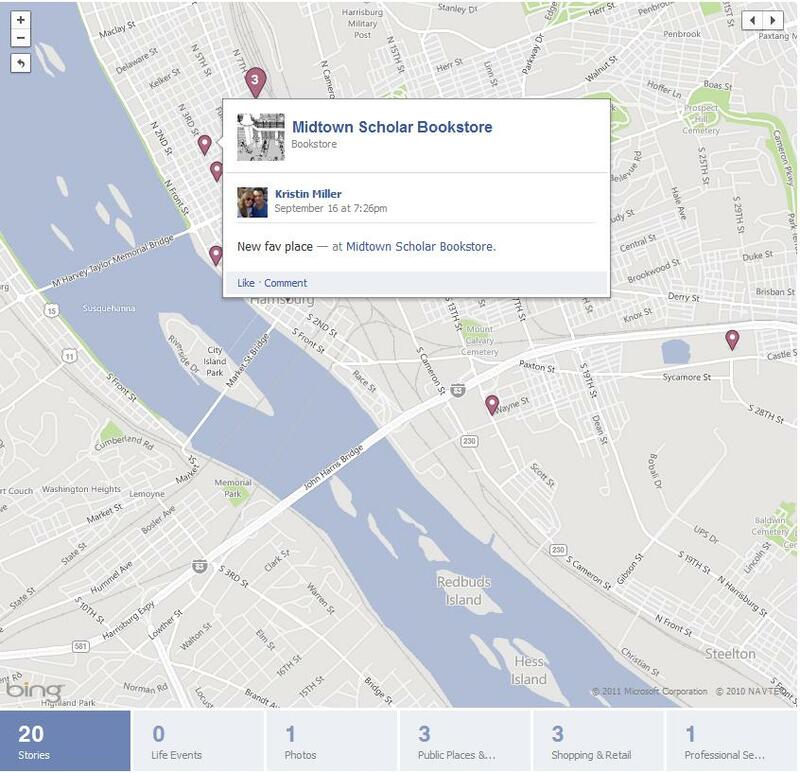 Remember all of the check-ins you made on Facebook places? They now have a prominent place right on the top of your Facebook profile. The new Bing-integrated maps show all of your location check-ins, geo-tagged photos and any other updates with a location attached to them. By featuring maps alongside friends, tagged photos and likes, Facebook is encouraging users to not only “check in” but to add the location of a status update, a photo, a video or an event. The safe move for Facebook would be to limit major design changes and, in general, steer clear of anything that could ruffle the feathers of their 800 million active users. Their strategy is the opposite of this. Regardless of whether you agree with it or not, Mark Zuckerberg has a grander vision of the social web and he’s not afraid to make enormous changes to further his cause. The 2004 Tampa Bay Lightning won a Stanley Cup by following the motto “safe is death.” They won a championship by being aggressive on the ice, taking risks at every turn and creating organized every night. Facebook seems to be following the same strategy. If they get complacent and fail to update their concept and product, they risk being caught by Google or an up-and-coming social startup with a brand new way to socialize online. While I don’t agree with Facebook’s constant tracking of data and am not comfortable with some of their data mining, it is refreshing to see a large and already successful company continue to aggressively press forward and try new things. 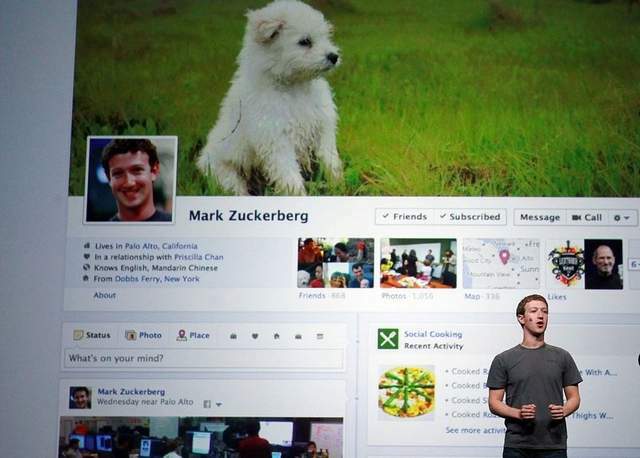 What are your thoughts on Facebook Timeline and the new features?